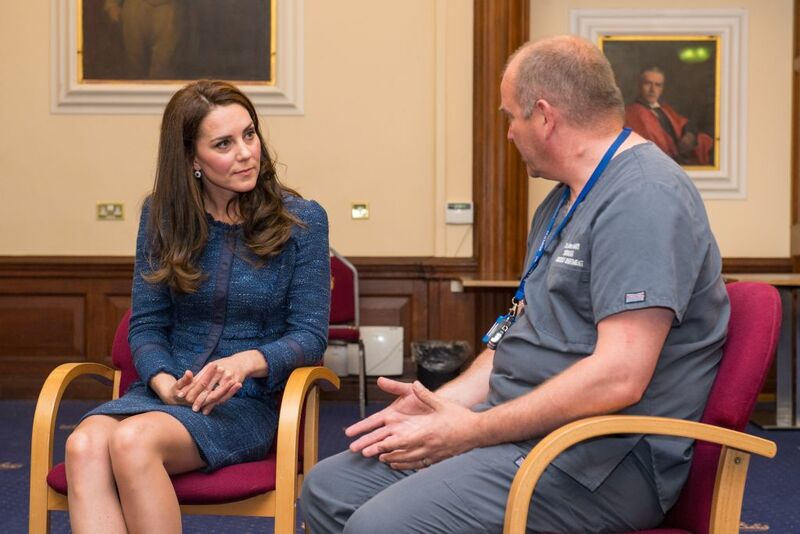 Kate Middleton met with hospital staff and terror attack survivors at London’s King’s College Hospital. She stopped by in a surprise visit and spoke with hospital staff, along with patients still recovering from stab wounds. Hospital staff are accustomed to seeing male patients with stab wounds, but never have they seen so many women needing the same treatment. Of the 48 injured in the terror attacks, 14 entered the hospital for stab-wound treatment. One was able to leave soon after arrival. 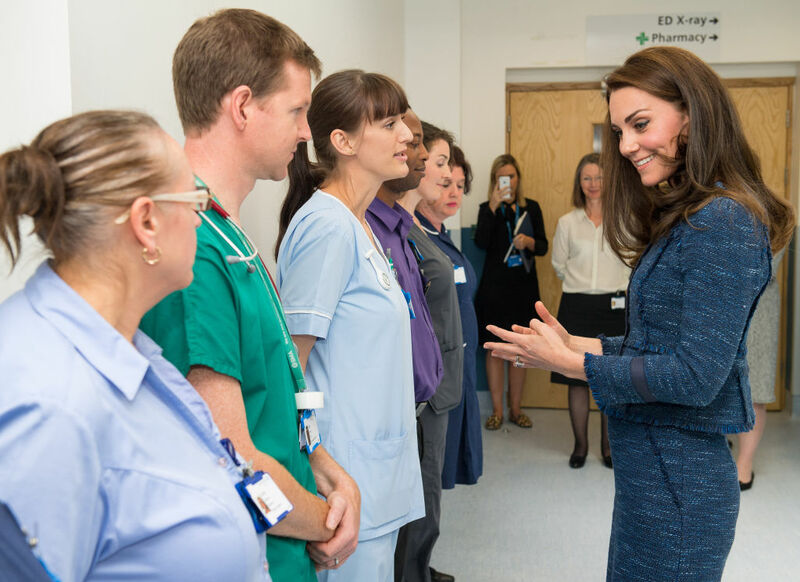 Hospital staff and patients were delighted to see the duchess. 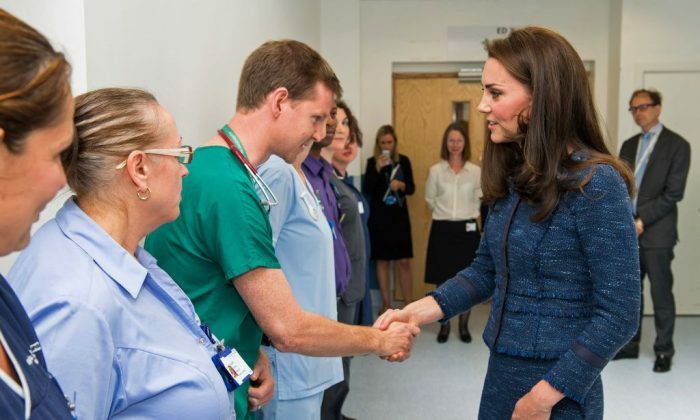 They appreciate the concern by British royalty for a job that they often feel is thankless. 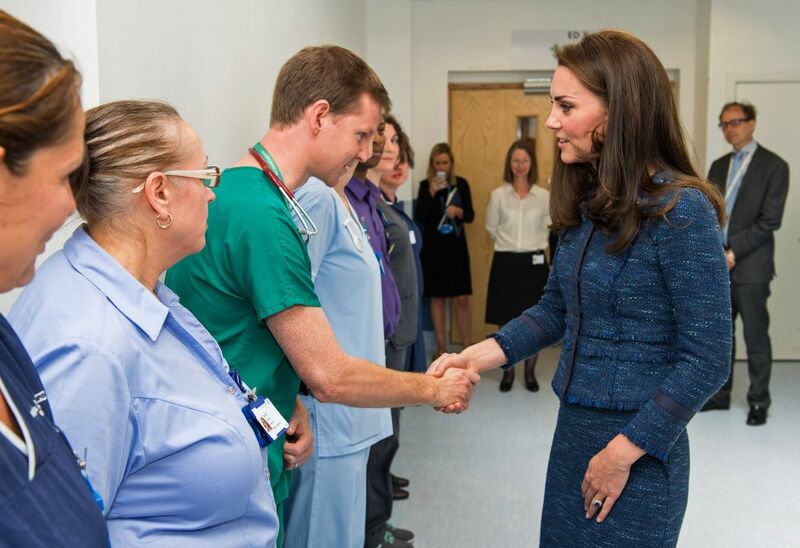 Emergency department clinical director Malcolm Tunnicliff told People how much the visit means to staff and management. On June 3 terrorists rammed a van into pedestrians on London Bridge. They then exited the van with knives, stabbing visitors to a nearby market. Eight people died in the attacks. The royal family has been keeping busy in the aftermath of the recent terror attacks in the U.K. Prince Charles and wife Camilla recently paid a visit to police headquarters, to meet with first responders to the June 3 attack, and to see police systems in place to deal with terrorism.